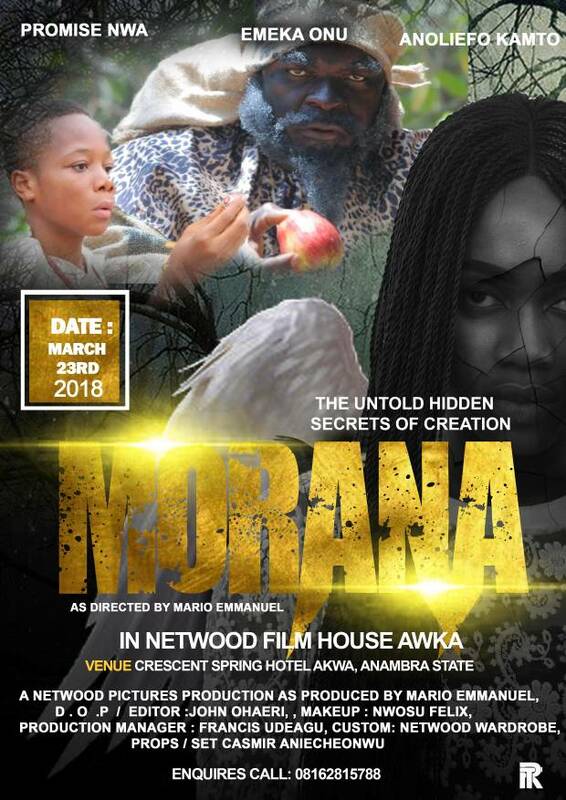 The City of Akwa stands to benefit as it has been listed among the cities to play host to new film house. Speaking on the new film House, Dir. Mario Emmanuel said, “What we created years ago was only a prelude. Film house is here to set new standards for modern cinemas in Nigeria. "MORANA" & "SAND" is among the Production Movie which will be Premiered On The New Film House with Other Historical Dramas Not Only from NollyWood. 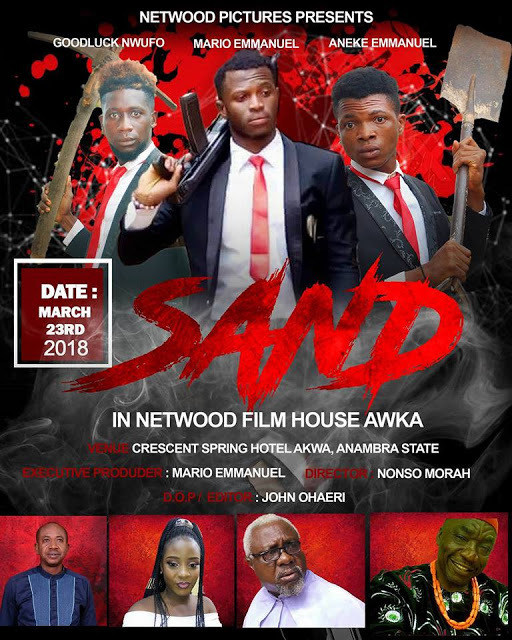 "Whatever your taste — comedies, documentaries, historical dramas, effects spectaculars — movie theaters have something to offer you this season"
Venue: CRESCENT SPRING HOTEL AWKA, ANAMBRA STATE.